1 bedroom, 2 bathrooms, lounge, walk-in shower, European kitchen, 2 balconies, view trees. 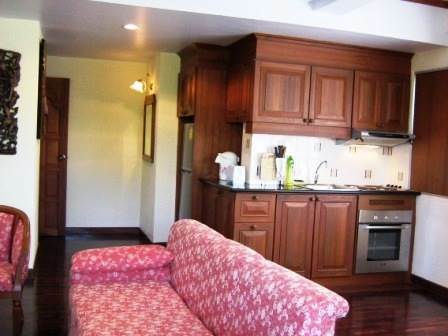 For sale at 2.45 million or rent at 22,000 Baht per month. Foreign ownership. Our reference JTC1034.